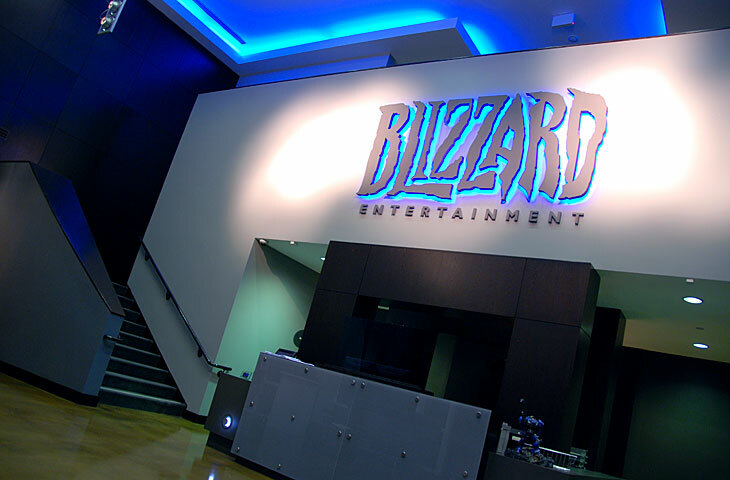 A week before BlizzCon (oct 27), Blizzard Entertainment added a job opening for a Senior Animator to work with the Classic Games Team. With StarCraft: Remastered live, one may assume that this position is meant for either Diablo II: Remastered or Warcraft II: Remastered. At this point, Blizzard Entertainment has made no announcements on what the next Remastered project the Classic Games Team is working on. If one had the chance to make an educated or wild guess, maybe the first thing to take in consideration is the basic theme that the Battle for Azeroth expansion borrows from. You may ask yourself “What is the Classic Games team?”, or “Why is there a Classic Games team?” or “If a bunch of cats jump on each other, is it still a dogpile?”. Some of these questions may never be answered, but Classic Games is here and we are hiring! 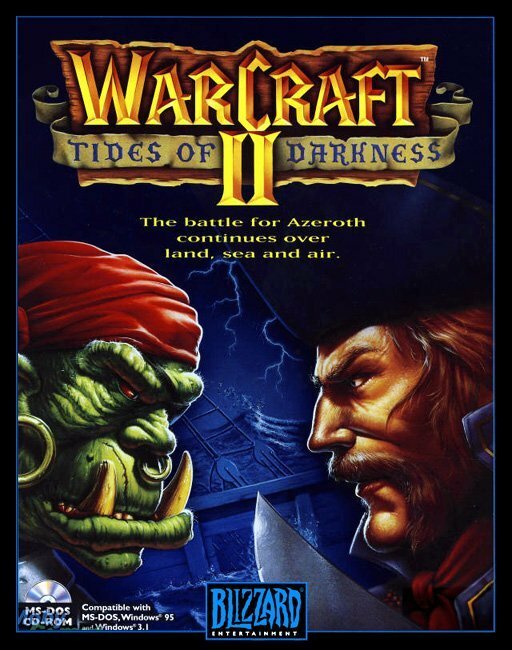 The Classic Games team is dedicated to supporting all of Blizzard’s extensive game library. We know that many people are still playing and enjoying our original titles and our job is to make sure that their experiences with these games are as good as they can be. We are currently looking for an experienced animator and general artist to help us keep these games alive in the hearts and minds of our players. Our small team is perfect for someone who is looking for that “indy studio” feel but want to work on EPIC game franchises such as Warcraft, StarCraft, and Diablo. Develop, maintain and create animations for game assets.. Assist designers and engineers with gameplay prototypes..
A minimum of 5 years’ experience in game development animating characters in Maya, 3DS Max or equivalent 3D program. Exceptional skill in animating bipedal, multipedal, organic, or mechanical forms. A clear understanding of the art production process for different types of assets. Understanding the visual style of Blizzard games. Strong passion for games and game development. Knowledge and understanding of Blizzard Entertainment IPs. Be a proactive self-starter, looking out for fires and proposing solutions before they become problems. Skill in one or more related disciplines – traditional illustration, 3d modeling, rigging, or visual effects. Previously shipped one or more AAA games. Only digital applications will be accepted such as a website, blog or online album. Physical media will not be accepted. Blizzard Entertainment opened the Summer 2015 Internship applications for various departments. Students should submit complete applications before January 31, 2015. The sooner the better, though. Click the links within the box below to view the internship positions. Other job openings may be found here. 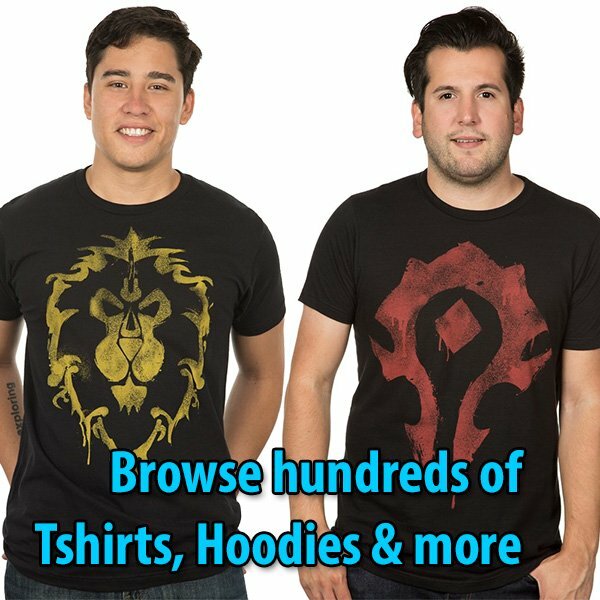 Did you ever dreamed of working for Blizzard and thought what with the satisfaction and the pleasure to create awesome stuff you could received back for all the hard work done? If you are good enough, one day maybe you will received one of the many present that Blizzard gives to their employees after years of work. From a stein after 2 years of work, you can achieved after 20 (yeah.. maybe it’s a long time but as life is) a magnificent helm! The Service Award ceremonies are an important Blizzard tradition that began in 1996. These ceremonies recognize the dedication and commitment demonstrated by those who help Blizzard create the most epic entertainment experiences…ever. Check out our newly updated service awards page, which now features the two-year stein, new five-year swords, fifteen-year rings, and the twenty-year helm! Want your chance to earn such amazing loot? Get a job at Blizzard Entertainment and start leveling up. Check out our Career Opportunities.